- Why do I need a scale? The scale will take out any guesswork for you, so you know that your coffee to water ratio is accurate, making your coffee taste better. Firstly, boil your kettle, and allow it to cool for 30 seconds before using. 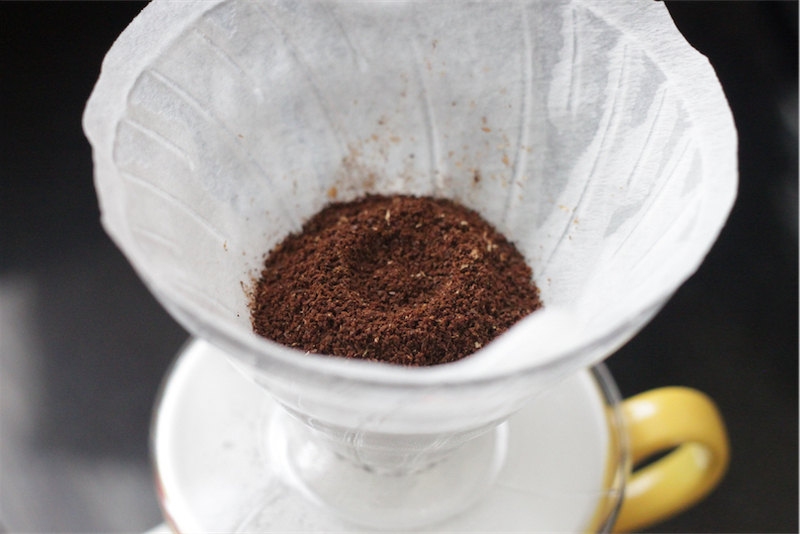 Fold the paper filter along the crimped edge and place it inside your dripper. 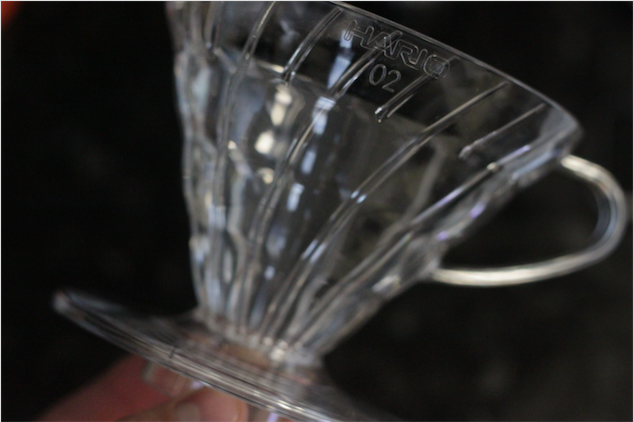 Then, place the dripper on top of your mug or server. Pour water over the into the dripper, getting rid of the paper taste from your filter paper and heating your coffee mug or server. Now, you will need coffee. If you have beans, then you need to grind them to a medium-fine size. 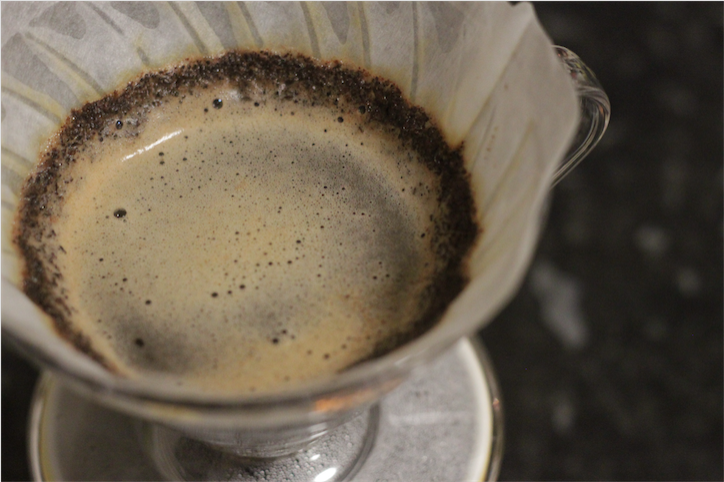 Pour your coffee into your dripper and try and even them out as much as possible. Create a small dent in the middle of the grind bed. Start your timer as soon as you start pouring. First, you will need to pour around 40g of water onto the grounds to let it bloom. This allows the coffee to release trapped gases. Your bloom period should last around 30-40 seconds. 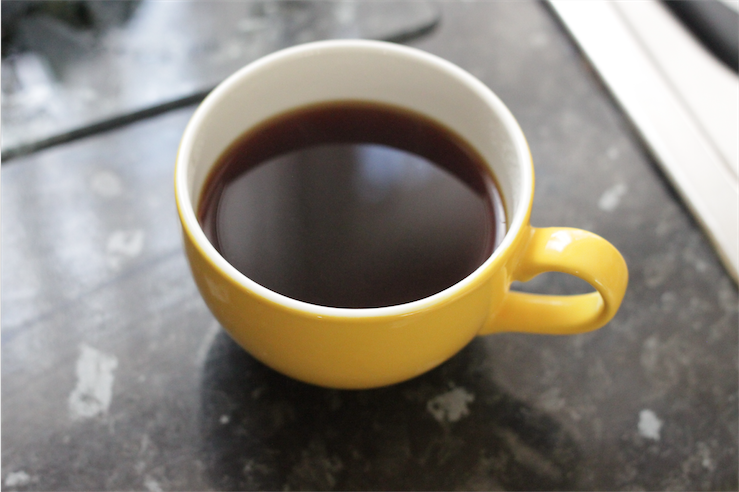 Now that your coffee has bloomed, start to pour your water 100g at a time until you reach 300g. 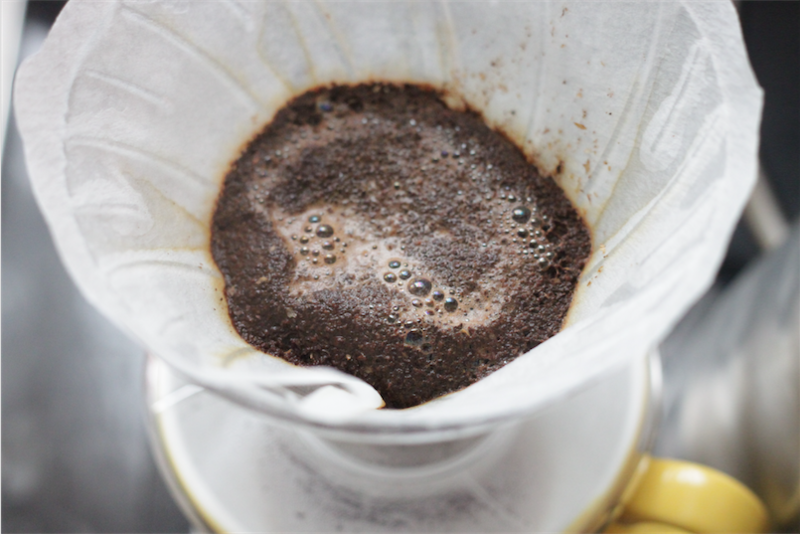 Keep your water-flow steady to get a better coffee extraction. It’s important not to let the water drain before you have reached 300g. 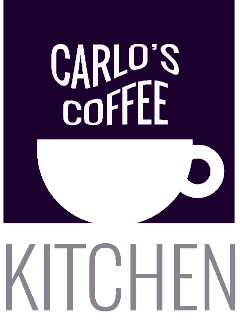 When you have reached 300g of water in your cup and dripper, it is time to let all of the water drain through your coffee. If your total time from beginning to end was longer than 3 minutes, your grind may have been too fine. If it was shorter than 2 minutes, then it will have been too coarse. This takes practise to get right, so don’t worry too much. Take off the dripper and enjoy your coffee.